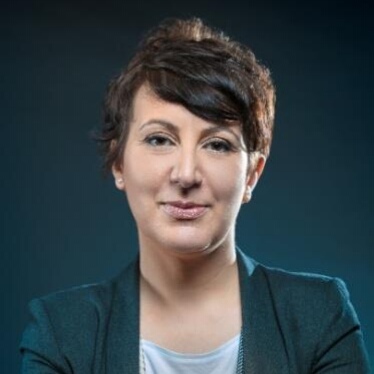 Italian architect Angela Micoli remembers how lonely and stressful she felt when she first moved to Shenzhen, so when she realized that she could lend a hand helping newly arrived Italians integrate into local life, she didn’t hesitate for a moment. “Doing the volunteer work brings me happiness, satisfaction and friendship, and I enjoy doing it in my limited free time,” said Micoli. 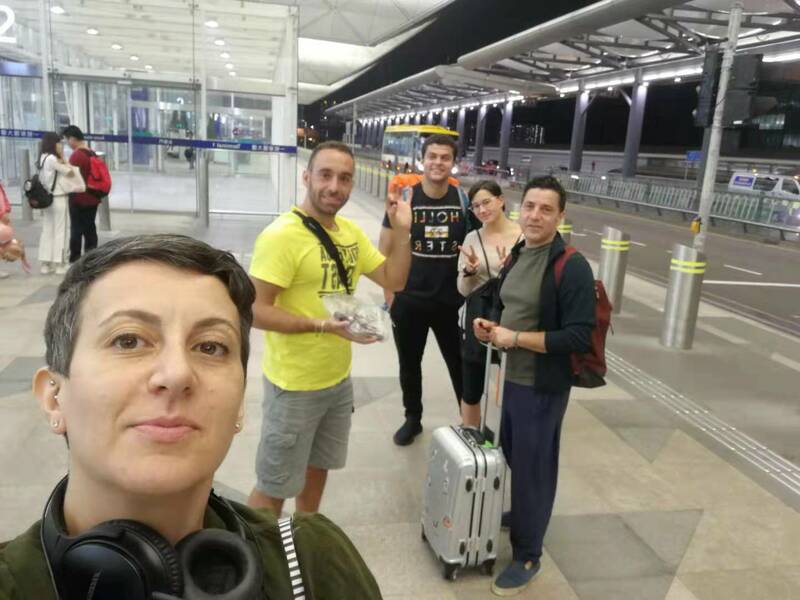 Thanks to her kind help, many of the members of the Italian community in Shenzhen have settled down and gotten used to life here without much difficulty over the past seven years. Two years ago, three volunteers based in Italy created italianinshenzhen.com to help Italians intending to come to Shenzhen get access to some basic information about the city. When Italians come to Shenzhen, they can join a dedicated WeChat group where they can find any help they may need. Currently, there are several hundred active members in her WeChat group, including volunteers who are helping this community grow fast. Micoli learned to accept the differences between cultures when she studied in Spain as an international exchange student during her college years. “I got a chance to look at my culture from a different perspective,” she said. Before settling down in Shenzhen, Micoli lived and worked in a number of different cities, including Amsterdam and London. “I’ve learned to accept completely different mindsets and found ways to compromise and improve myself in the process,” she said. Micoli is also well positioned to make interesting observations while living outside of her home country. “Chinese don’t like to get dark, so when we design swimming pools, we use shading and add lighting. It’s different from Italians who enjoy outdoor swimming,” said Micoli, who designs luxury hotels and resorts.